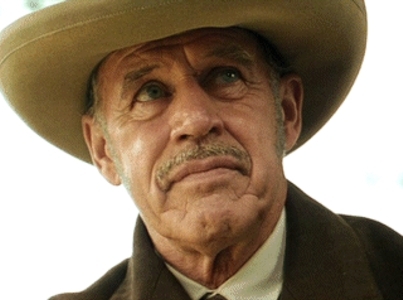 Tussey Customers include actor’s Geoffrey Lewis and Steven Seagal and they love Terry Tussey’s work and highly recommend Terry Tussey and Tussy Custom. 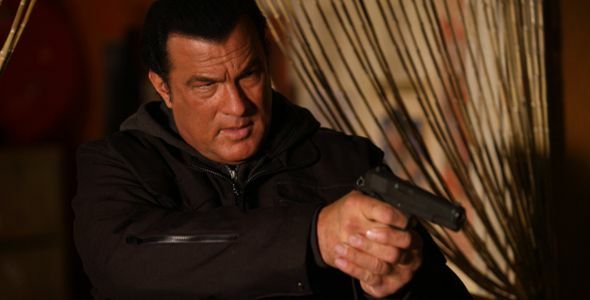 Terry Tussey has been working very closely with film star Steven Seagal while building several guns for the film Mega-Star. The most elaborate of the Caspian/Tussey/Seagal pistols is this one built on a high capacity Caspian Frame and employing a hybrid compensator. Seagal has nothing but praise for the Caspian products. 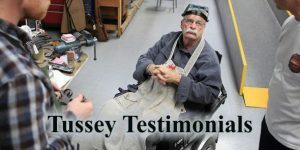 He has genuine appreciation for their basic quality and in turn the finished guns created by Tussey.